First established in the early Meiji era, when feudal Japan started its modernization, Restaurant Morishima has its long history. 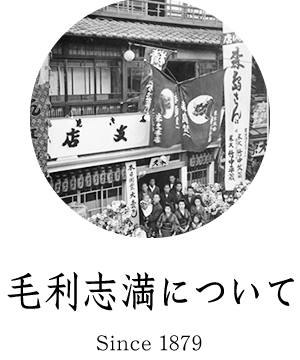 And our motto is nothing but : to maintain and promote Morishima’s “tradition”. Though “tradition” may sound like being locked-in and obstinately sticked to classic conventions, it is a word originally based on a latin noun “traditio”, which means “entrustment” or “transmission “, and which naturally implicates the notion of being opened to others. 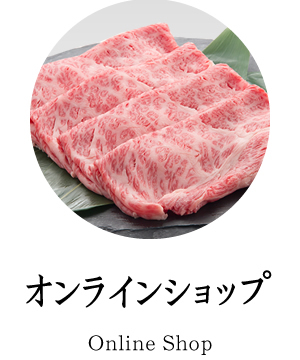 The Kurokabe-Nagahama branch, the only branch of Restaurant Morishima, has constantly pushed forward its duty to “transmit” broadly to the world this unwavering “tradition”: the gastronomic culture over the Oumi-Beaf “entrusted” from our ancestors. With this determination, the Nagahama branch opened in 1996, remodeling an old store of the Edo era, as the 19th tenant of the Kurokabe(black wall) Square. Since then, thanks to warm favor of tourists and local customers, we have been able to continue serving our original plates, available only here at Nagahama branch. Located on the old Hokkoku-Kaido(Hokkoku trunk road) linking the Kyoto-Osaka-Kobe area and the Hokuriku region, many daimyos, samurais and travelers have stopped by here at Nagahama, and so it is worth while to note that this city is historically a place of “transmission” for many regional cultures. Copyright © MORISHIMA Corporation All rights reserved.